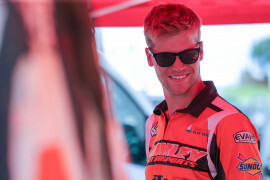 Cory Texter started riding at the age of four and began racing full time at the age of 15. 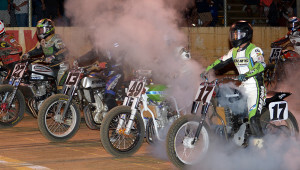 Texter first began racing Flat Track professionally in 2008 and has become a seasoned racer through the years. The three-time X Games athlete earned his first career GNC1 podium in 2016 at the Arizona Mile. 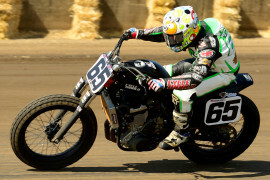 Although he’s always raced in the premier class, for 2018 he made the move to the American Flat Track Singles class. 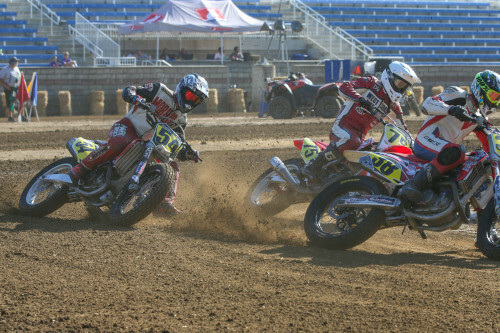 Riding the CTR/Law Tigers Honda CRF450R in the Singles division for the 2018 American Flat Track season, Texter has five top-10 finishes thus far. His best finish this year came at the Black Hills Half-Mile where he showed great speed throughout the day, taking 4th place. 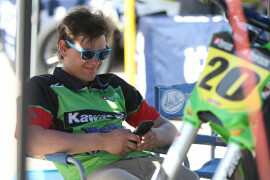 Injuries have been a problem for Texter this season, keeping him from competing in several of the season’s races. Texter spends most of time training, riding and at the family Harley-Davidson dealership in Lancaster County, PA. 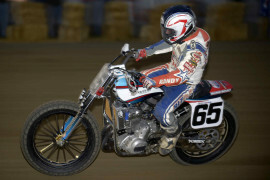 Son of former AMA Pro Grand National #65 & #25, Randy Texter. Brother of #25a, Shayna Texter. Mom, Kim Mitch from Limerick, PA. Additional siblings, Hunter, 11 and Keeley, 9 also from Limerick, PA. Grandfather, Glenn Fitzcharles is a 5-time URC Sprint Car Champion with over 300 career wins on dirttracks on the east coast. 2017 Cory Texter finished 21st in the Twins standings for the 2017 American Flat Track season with one top-10 finish for the year. Finished 9th in the GNC1 points and secured his first career GNC1 podium at the Arizona Mile and landed another third-place result at Springfield Mile II. Raced for Cory Texter Racing/Kawasaki. 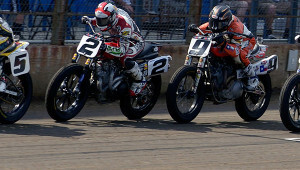 Reaching four GNC1 main events, Texter placed 23rd overall in the GNC1 class rankings with his best result coming at the Delaware Half-Mile, a seventh place finish. 2014 Texter made nine GNC1 main events with a season-best showing of 10th at Sacramento. 2012 - Made just one main event start at the Illinois State Fairgrounds where he finished 17th. 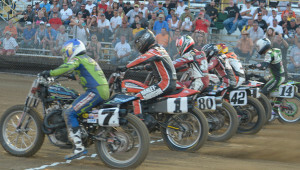 2012 Made just one main event start at the Illinois State Fairgrounds where he finished 17th. 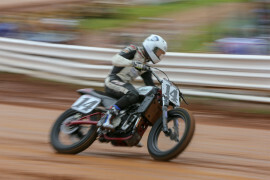 2011 Texter raced in a select GNC Twins event earning a 16th-place finish at the Hartford Motor Speedway. Raced with RLT Racing/Harley-Davidson. 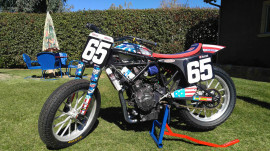 2010 Texter raced in select AMA Pro GNC events. Raced with Lancaster Harley-Davidson race team. 2009 Texter raced in the AMA Pro Grand National Twins Championship, earning four main event finishes with a best finish of 11th-place at Grove City. Raced in the AMA Pro National Hot Shoe Series with four Top5 finishes. Raced with Lancaster Harley-Davidson race team. 2008 Texter raced in AMA Grand National Twins Championship, earning best finish at Topeka, Kansas (Oct. 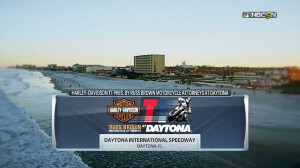 4)...Raced in AMA 750/1000 National Hot Shoe Series, earning top-5 finish at Frederick, Maryland...Raced in AMA 450 National Hot Shoe Series, earning best finish seventh-place at Frederick, Maryland...Raced with Lancaster Harley-Davidson race team. 2007 Texter raced in AMA Expert Twins, earning a win at Tucson, Arizona, with four other podium finishes, ending season 4th place overall...Raced with Lancaster Harley-Davidson race team. 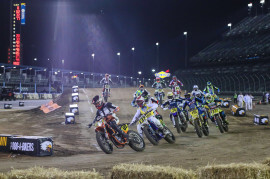 The AMA Pro Flat Track athletes who are set to showcase their sport on a world stage Thursday finally got their first look at the track being used at the X Games for Harley-Davidson Flat Track.